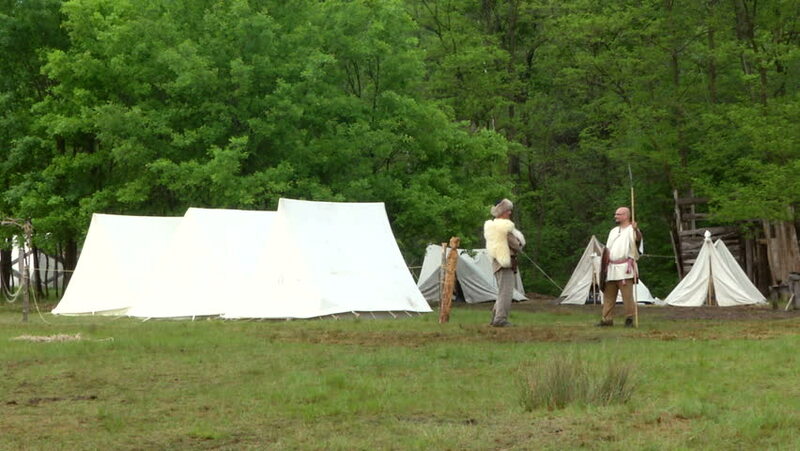 hd00:13Federal camp Correct to the period of 1864 situated in the fall in the eastern theater/Shenandoah valley region. hd00:12Federal camp with hills in distance Correct to the period of 1864 situated in the fall in the eastern theater/Shenandoah valley region. hd00:05NELIDOVO - JUL 12, 2014: Monument of 28 Heroes Panfilovtsev at sunny summer day. Aerial view. Monument symbolize warriors of six nationalities.